Licensed From – Black Lion Records Ltd.
Sides A and B were recorded in Copenhagen, Denmark on November 5, 1965. 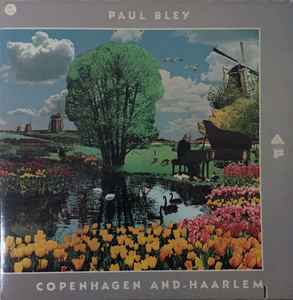 Sides C and D were recorded in Haarlem, Holland on November 4, 1966. Auto-coupled set: side A & D on disc 1, side B & C on disc 2. On back cover: ℗ & © 1975 Arista Records, Inc.
Well recorded piano trio performances. Coherent as Evans in spots, and free as Taylor in others. The interplay between the musicians is first rate. If you love well played live jazz, especially piano trios, you will adore this recording.